Explore the Flavors of Japan with Us! 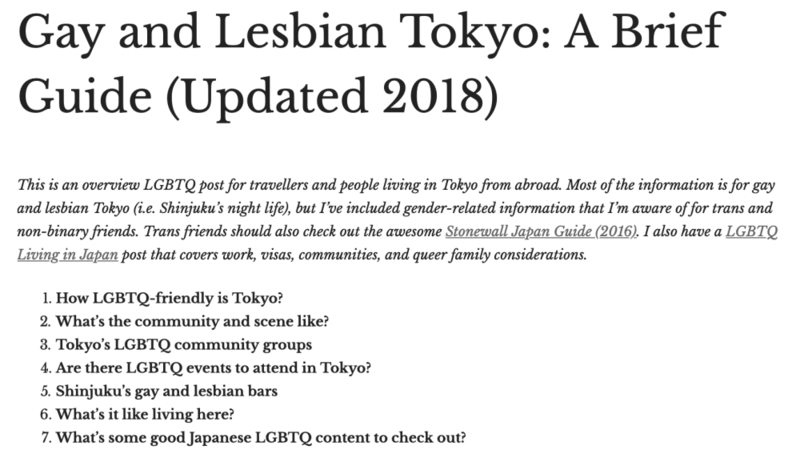 We are an LGBT Friendly food tour company offering delicious experiences in Tokyo Kyoto and Osaka. To show our support for the LGBT community, book now and use the coupon code LGBTsushi for 10% off your tour! 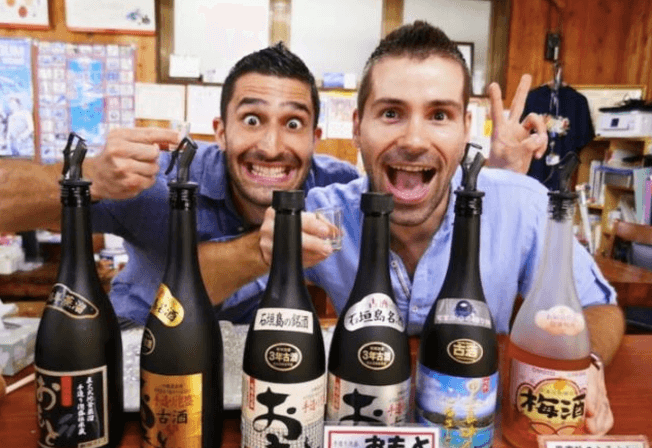 Explore hidden gems and discover the flavors of Japan — all with the help of a local guide who will share the best tips, info and cultural insights you are craving. Our food tours are highly rated on TripAdvisor and Viator- with over 13,000 happy culinary adventurers so far and a Certificate of Excellence from TA. We can’t wait to meet you and have a memorable experience together!